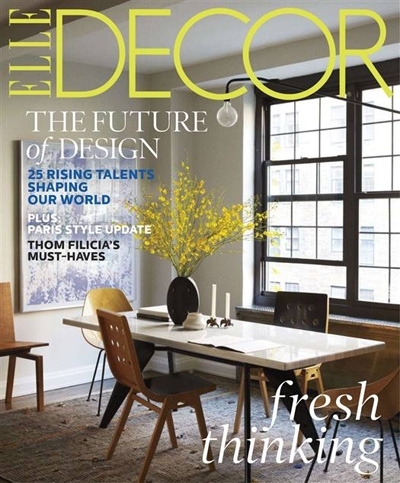 Elle Decor, a top tier shelter magazine published by Hearst Magazines, wrote an article this month featuring young entrepreneurs who have joined their family businesses. The article features A. Rudin, Stark, Horchow, and Phillip Jeffries. 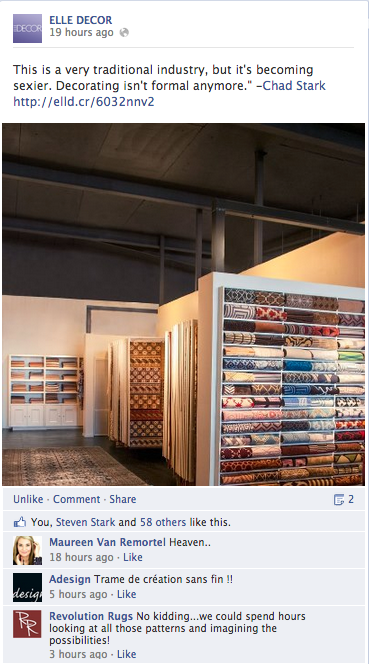 I was fortunate enough to be quoted in their Facebook post announcing the article online! Thank you Elle Decor (and thanks for the “like” dad)! Jobs like “app designer” and “video game producer” may be trendy career paths, but not every recent graduate is determined to live in the cloud. Young designers are devoting themselves to carrying on their families’ established brands, creating artisanal and luxurious home furnishings. Armed with tablets and iPhones, these tech- and fashion-savvy entrepreneurs are preserving tradition while pushing it forward. not know which furniture you need for your small home office.